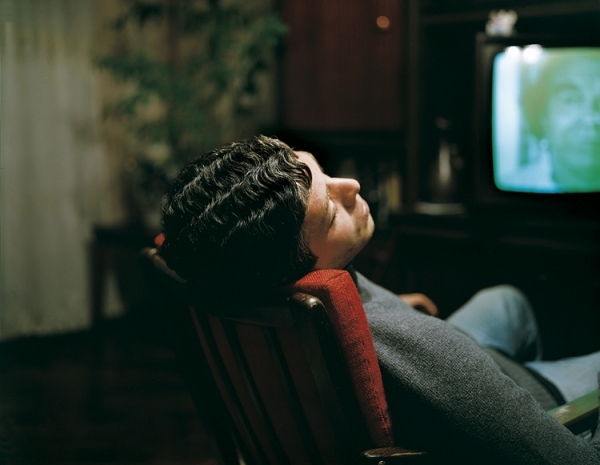 The Sleeper, after 'Stalker' (Imagined States), c-print, diasec, oak, 110 x 140 cm. Eric Baudelaire. Comic Actor (Imagined States), c-print, diasec, oak, 110 x 140 cm. Eric Baudelaire. 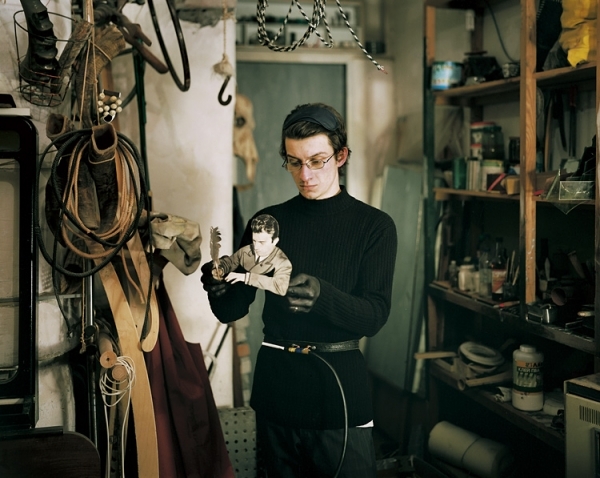 Puppeteer (Imagined States), c-print, diasec, oak, 110 x 140 cm. Eric Baudelaire.